In the past few years, with more people renovating their homes, recessed lighting has surged in popularity. These lights are modern, and they will work well with many different layouts and design schemes. They have a number of benefits that people love. They don’t have any exposed wiring, and they are easy to care for as well. Some of the other names for this type of lighting include can lighting and pot lighting because of the way that the lights fit into the ceiling or wall. Perhaps the greatest advantage to having these recessed lights is the versatility that they offer. You can use the lights for a focused effect on a small area, or you can use them for the general lighting of an entire room. 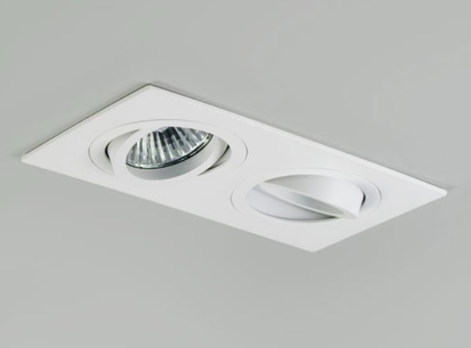 When you use recessed lights in your home, you will be able to eliminate some of the other types of lighting that you are using now. This can give your home a larger, less cluttered look. Recessed lighting is able to work in many different rooms of the house as well. You can use the pot lighting in the living room, the kitchen, and the bedrooms. Many people even use the lighting to highlight certain pieces of artwork in their home. Before you try to figure out all of the different ways that you can use your lighting, you may want to contact professional Atlanta electricians who will be able to help you install them properly. When it comes to dealing with electricity, it is always in your best interest to hire a licensed professional certified in electrical wiring complete the installation. Those who have ideas for remodeling on their mind will want to check to see if this type of lighting is something that is feasible in their home. It certainly has a number of advantages.